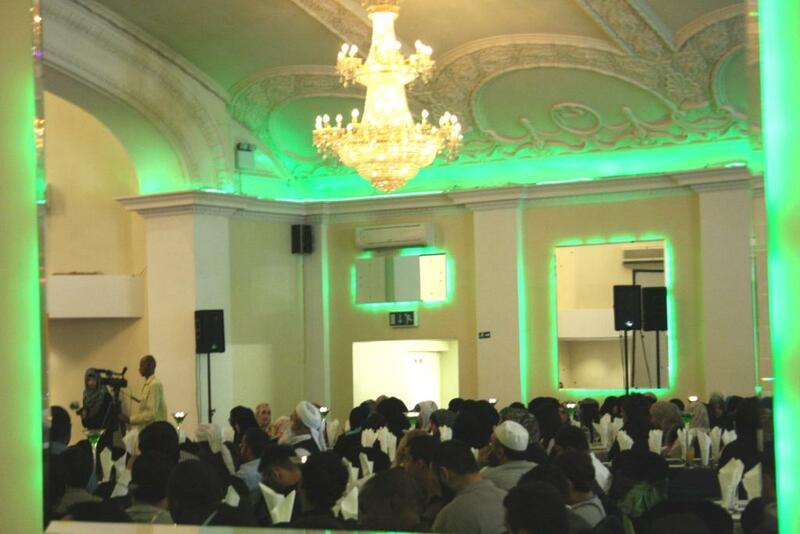 Muslim Aid’s 2011 Volunteer Awards Ceremony was held at the Ivory Mansion in London on 9 July 2011. The event, now in its second year, acknowledged the significant contribution of Muslim Aid volunteers in raising funds and assisting with the programmes of the Charity. During the event 20 awards were given to Muslim Aid volunteers and London Councils-funded Pathways to Citizenship Programme volunteers. The Pathways to Citizenship Programme is a Muslim Aid UK development partnership with London Councils (LCC). Upon being presented with the Volunteer of the Year 2011 Award, Abu Akeem said, ‘I came to Muslim Aid to learn about the purpose, significance and values of serving humanity and I am proud to say that I have achieved a lot since my arrival. With the trust this organisation had in me, I have embarked on numerous successful projects both in the past and present and hope to be successful with future ones’. Abu Bakr Mohiddin received the award for Most Dedicated Volunteer 2011 and the award for Best New Comers’ Group went to an all-female team of four: Papia, Shaida, Ruhi and Siddiqa. Entertainment at the event included nasheeds from Talib Al Habib, Ehsaan from Labbayak and comedy from Prince Abdi. Welcoming the volunteers, Muslim Aid Chairman Sir Iqbal Sacranie said: “The work that Muslim Aid's volunteers undertake both here in the UK and overseas, is truly valued by the organisation. It is inspiring to see so many people committed to the cause of serving humanity and helping to alleviate poverty. 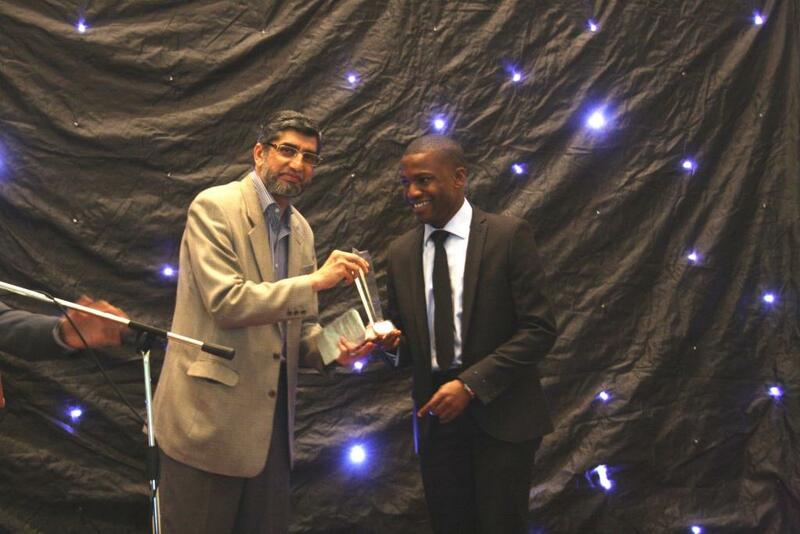 Mr Abu Akeem receiving “Volunteer of the Year” award from Sir Iqbal Sacranie, Chairman of Muslim Aid.